"SciWomen promotes gender and racial equity in the sciences, mathematics, engineering —fields that tend to be disproportionately male. 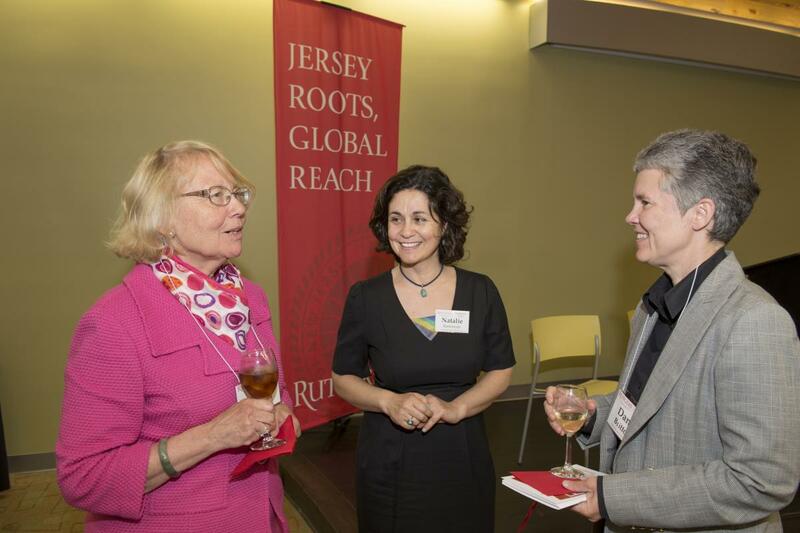 Our efforts start at home in New Jersey on the Rutgers University campus, but our programs are models for how university programs across the country and entire globe can foster supportive environments for students, faculty, and staff from diverse backgrounds. We welcome you to join in the discovery of excellence, leadership, and diversity in the sciences at Rutgers."